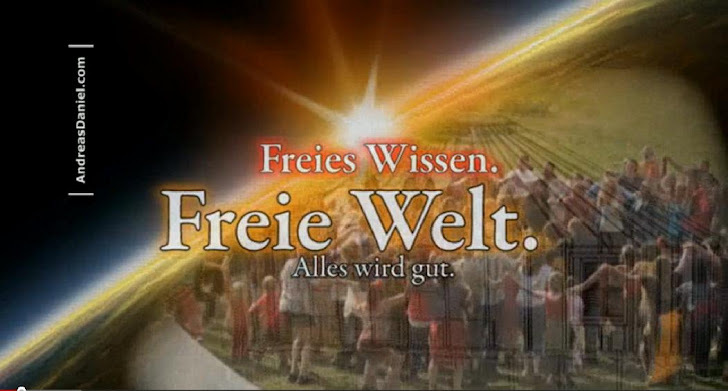 “Tesla was right and we are ready to prove it!” So say the two Russian physicists who have just launched an Indiegogo campaign to rebuild Nikola Tesla’s Wardenclyffe Tower in Fall, 2014. 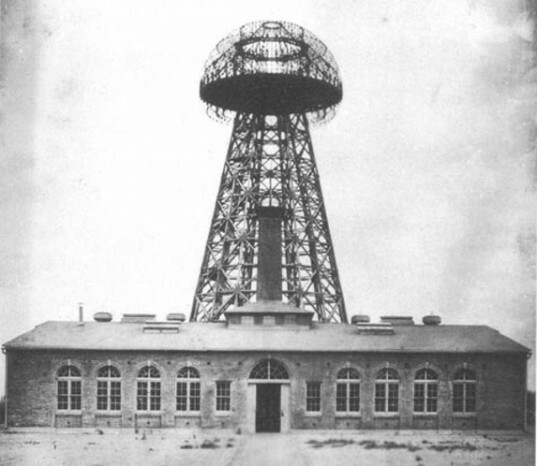 Tesla believed that the tower could transmit power wirelessly but this was never definitively proven in his lifetime. If he was right, and after extensive study the team are convinced he was, the project could provide an efficient, worldwide energy transmission system that would distribute all the clean energy we can use. That Tesla was a genius is undisputed even by his detractors, but more than 70 years after his death, he remains a polarizing figure. Leonid Plekhanov and Sergey Plekhanov have spent the last five years studying and modeling Tesla’s notes and patents for the tower and they are certain the project is viable with the use of modern materials and technology. The principle behind the current design is that we already have an unlimited source for all the energy we could need – the sun. A 100,000 square kilometer solar array in a nice, sunny desert somewhere could provide for all our global power needs. The problem lies in distributing that power, as current systems leak so much energy. Tesla’s proposed network of towers were designed to make use of the Earth’s own inherent conductivity, transmitting energy through the ground and the ionosphere with very little wastage. A detailed description of how a tower works can be found here. While Tesla’s original tower on Long Island weighed in at 60 tons, the prototype the Plekhanovs plan to build will only weigh two tons due to advances in materials. Its Tesla coil will be about 20 meters long. The team are hoping to raise $800,000 to build their prototype via the Indiegogo campaign, which finishes up on July 25, 2014. They successfully raised $40,000 via crowdfunding last year for research and design work on the power source. A project timeline and budget are provided, and in the spirit of Tesla’s magnanimity, they pledge to make their results freely available online once the tower has been put into operation.